Getting Real Estate Results for over 31 Years! Getting Real Estate Results For Over 30 Years! Our mission statement is to provide our clients with the smoothest stress free real estate experience ever! Whether buying and/or selling your home, we will be there to represent you and ensure that your needs are taken care of. We will save you time and money by managing the complete real estate process from sign up to sign down, thus allowing you more free time to enjoy whats important to you! EASTERN ONTARIO FOR ROYAL LEPAGE! 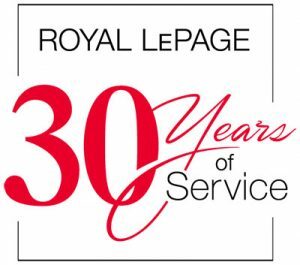 As a highly respected Realtor selling homes in Ottawa’s west end particularly Stittsville and Kanata, I will bring a wealth of knowledge, information and expertise drawn from my 30 years of real estate experience to your table. Simply give me a call at 613-282-6917 direct or send an e-mail to homes@johnspagnoli.com for your no obligation Free Home Evaluation and I’ll compare your home with recent real estate data in your neighbourhood, returning a fair assessment of the value of your property.